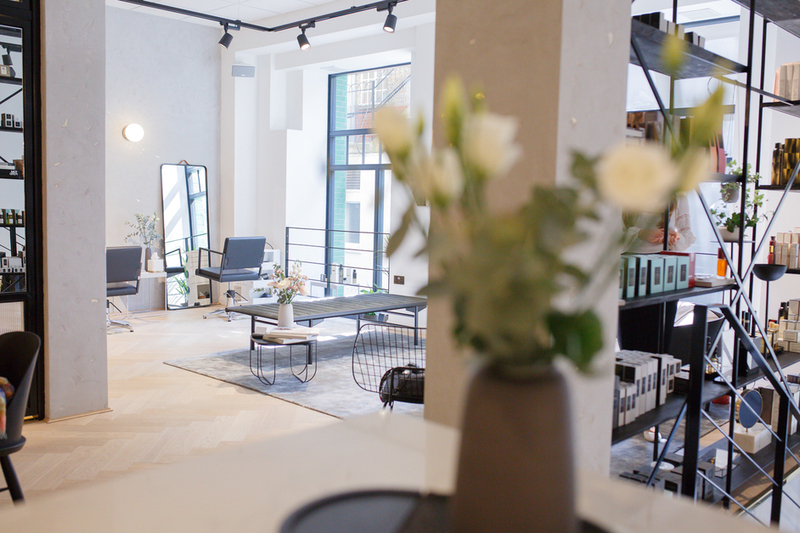 Danish design meets beauty at SMUK London, the Eccleston Yards studio founded by hairstylist and make-up artist, Miabella Ristorp. Working backstage at the Burberry show during London Fashion Week and teaching at the Nicci Welsh Hair and Makeup Academy in Copenhagen, Miabella draws on the beauty expertise she has gathered throughout her career. The store itself is 1,400 square feet of beautifully designed space using and selling organic and sustainable products, where you can get everything from beauty treatments to massages. Become a member and you'll get the chance to take part in events and workshops from mindfulness classes to meditation breakfast clubs. What are the best dining options near SMUK London London? SMUK London gyms, sporting activities, health & beauty and fitness. The best pubs near London SMUK London. SMUK London clubs, bars, cabaret nights, casinos and interesting nightlife. Where to have your meeting, conference, exhibition, private dining or training course near SMUK London. From cheap budget places to stay to luxury 5 star hotels see our discounts for SMUK London hotels, including Eccleston Square Hotel London from 78% off.